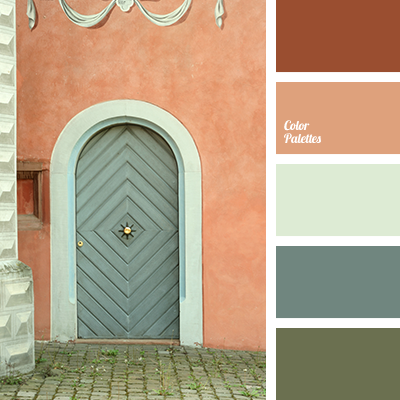 boggy, brown-orange, color of turquoise, color selection for holidays, colors in style of Italy, colors of Italy, dark turquoise, green, lime green, olive, olive-marsh, palette of flowers in Italy, shades of orange, terracotta. 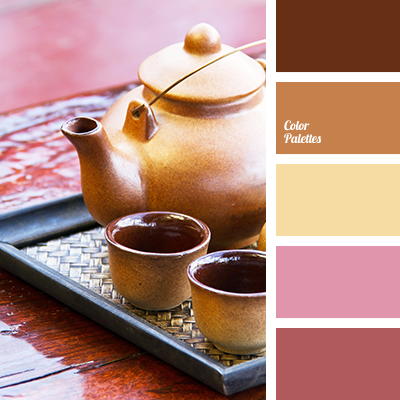 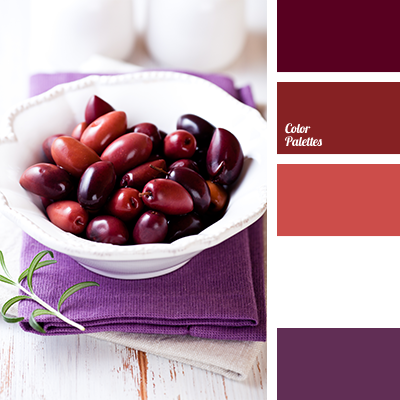 brown, brown and pink, brown-orange, burgundy-pink, color of clay, color palette for house, gentle combination of colors, pastel yellow, shades of pink, warm shades of brown, Yellow Color Palettes. 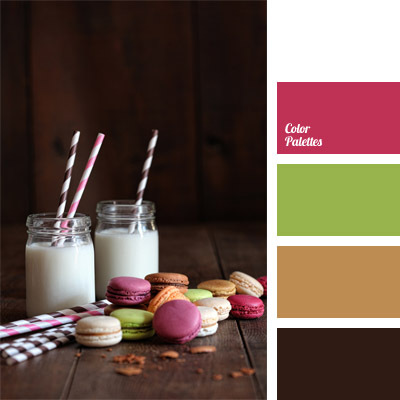 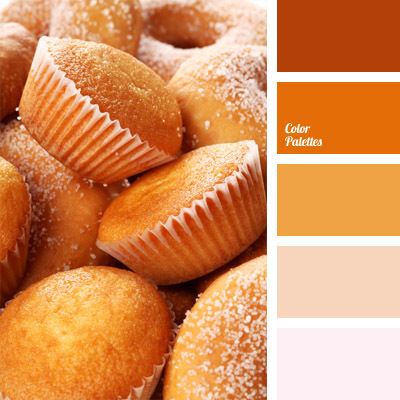 brown-orange, color matching, color of cakes, color of carrot cupcakes, color of copper, color of honey, color of ocher, color of pastry, color palettes for decor, contrast, decor colors, palettes for a designer, shades of orange, shades of yellow.